There are certain sights in Miami many people overlook, but you must visit. Miami, Florida is a city overflowing with culture and nightlife. From the Everglades to Zoo Miami, the Ancient Spanish Monastery and Star Island, you’ll find plenty to do on your visit to this beautiful coastal city. If you’re planning a Miami trip, learn more about these amazing things to do in Miami before you go. Everglades National Park is the largest subtropical wilderness in the United States and the third-largest national park in the continental 48 states. Its purpose is to protect and conserve the original Everglades wetlands. 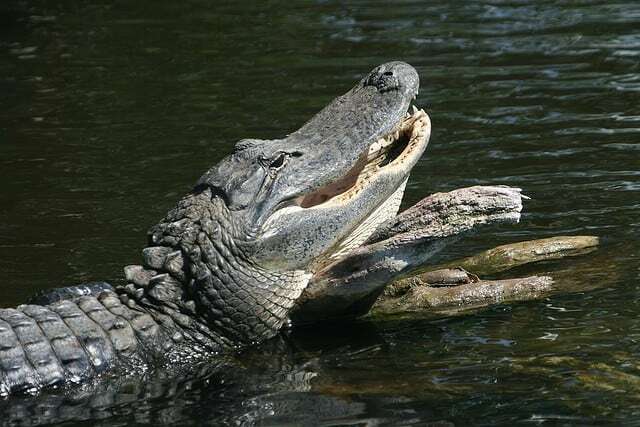 The park is home to three dozen protected and threatened species, including the American crocodile, the Florida panther and the West Indian manatee. 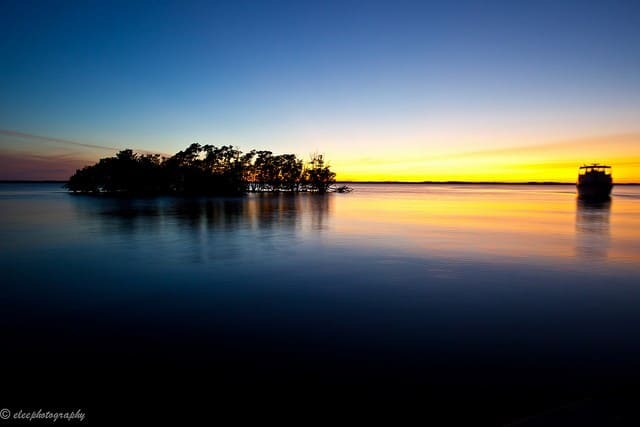 Its fragile ecosystem provides breeding grounds for numerous tropical North American wading birds and shelter to hundreds of species of birds, fish, reptiles and mammals. From Miami, you can reach the Shark Valley entrance of the Everglades National Park off of U.S. Highway 41. Take Exit 25A if traveling from the north. Take Exit 25 if traveling from the south. Enjoy bird-watching, biking, fishing, boating, hiking, canoeing, geocaching and guided tours in this unparalleled wilderness area. Star Island is a man-made island in Biscayne Bay off the coast of Miami. Though there is a guardhouse at the entrance, the island is open to the public. It contains a single public loop road from which you can ogle the homes of the rich and famous. Who lives or lived here? 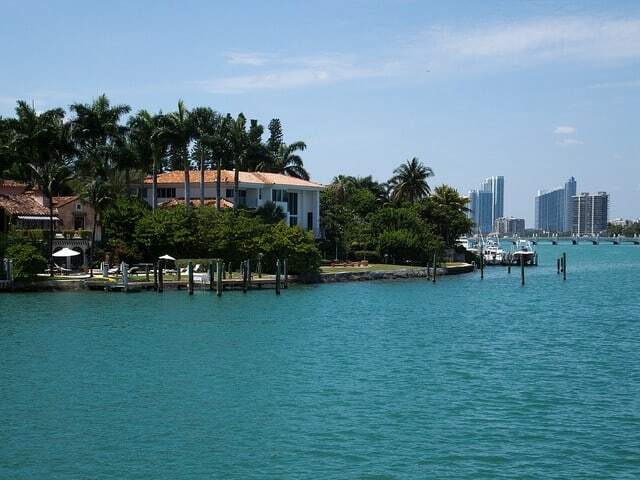 Those who have owned or continue to own homes on Star Island include Rosie O’Donnell, Sean Combs, Shaquille O’Neal, Gloria Estefan and Don Johnson. 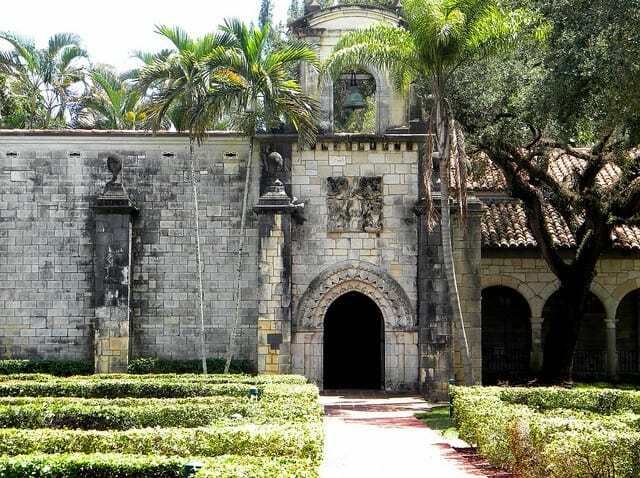 The Ancient Spanish Monastery in Miami is the real deal. 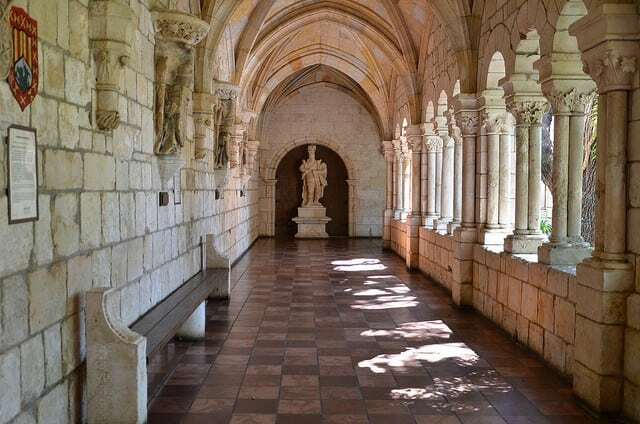 Built in Spain between 1133 and 1141 A.D., the ancient Spanish monastery was dedicated to the Virgin Mary and was home to Cistercian monks for almost seven centuries. American publishing magnate William Randolph Hearst bought the disused monastery in 1925. He had it taken apart and packed up in over 11,000 crates. Then, he wanted it shipped to the U.S.
Then, financial troubles forced Hearst to leave the monastery in storage in New York for 26 years. Two businessmen bought the monastery in 1953 after Hearst’s death. They put it back together in Miami. You can take a tour; however, you should call ahead. The monastery sometimes closes for film shoots and other special events. Zoo Miami was founded in 1948 with the purchase of two black bears, a goat and three monkeys. 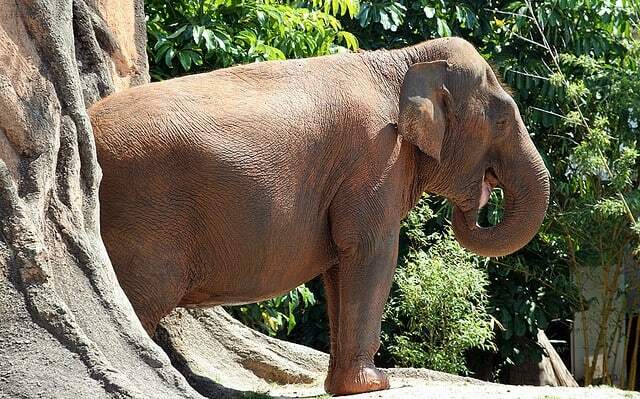 From these humble beginnings, Zoo Miami grew to be the largest zoo in the state. Its more than 100 exhibits take up a total of 740 acres. It includes more than 500 species of animals. There are over 1,000 species of plants and trees, hundreds of orchids, and 10,000 to 15,000 honeybees. Visitors can view the exhibits from the more than three miles of walkways throughout the grounds. 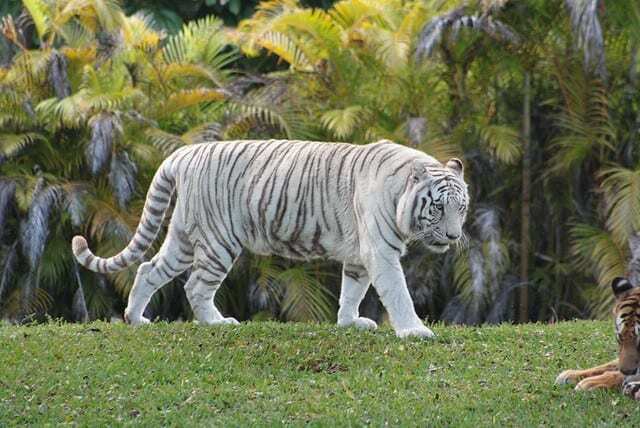 Notable exhibits at Zoo Miami include the children’s zoo, where visitors can interact with, touch and even ride animals like the blue-tongued skink, the kinkajou, the camel or the blue-and-gold macaw. Amazon and Beyond contains more than 100 species of animals native to the Amazon Basin, including the giant river otter, which grows to lengths exceeding six feet. Villa Vizcaya dates back to the era when wealthy Americans treated themselves to grand, sprawling estates in the classic European style. 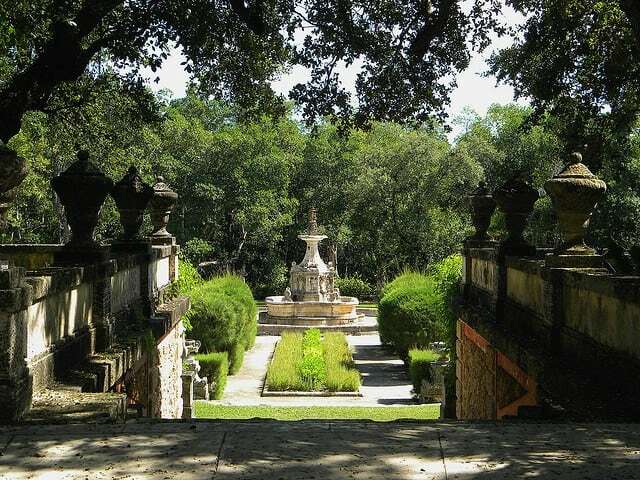 Now open to the public as Vizcaya Museum and Gardens, Villa Vizcaya was once industrialist James Deering’s summer home. Its construction began in 1910 and took six years. He chose its name as a nod to Vizcaino, a Spanish merchant who allegedly explored the area in the early 17th century. 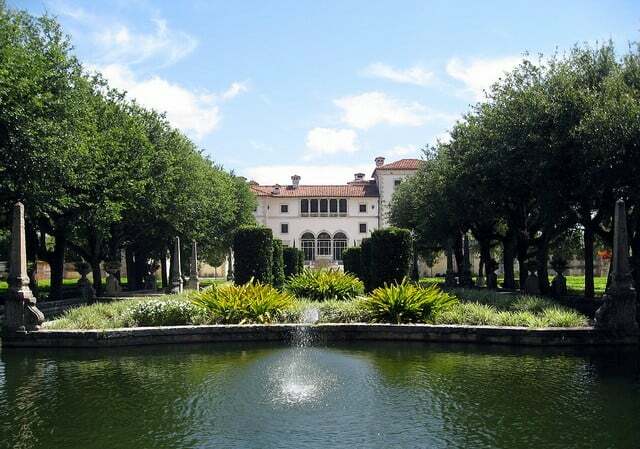 The estate passed into the hands of Miami-Dade County officials in 1952 when Deering’s heirs sold the property and grounds to the county and donated its art collection. 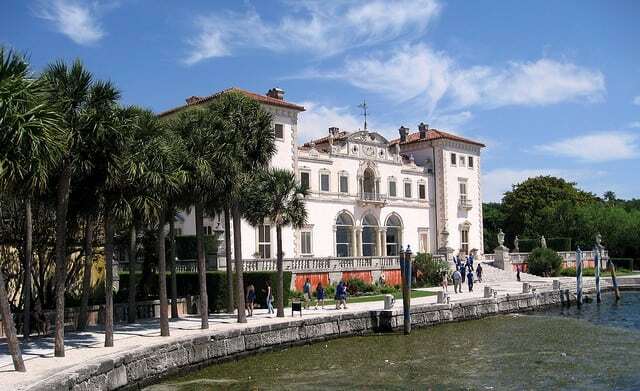 At first administered as an art museum, Vizcaya now showcases more than 2,500 objects d’art and furnishings, an orchid collection containing more than 2,000 flowers and 25 acres of old growth forest, as well as 10 acres of formal European-style gardens. Most of the estate’s furnishings are original as is the layout of the gardens. If you’re visiting Miami, don’t miss these five must-see sights. Florida has many amazing attractions, and Miami is a top destination. Though mostly known for its nightlife and subtropical weather, Miami has a rich cultural scene. You can experience a rare glimpse at some of the nation’s most spectacular wilderness — as well as some surprising historical treasures. Great tips! We will be going to Miami later this year so will check out these places for sure! I was born and raised in Miami. Thanks for focusing on what Miami has to offer other than night clubs and beaches. Zoo Miami (most locals still call it Miami Metro Zoo) and Vizcaya are two of my favorite places in the city. Happy to help! It’s so easy to fly through Miami & forget that there’s good stuff to see there too! We agree, it was nice to share other fun locations for sure! Good suggestions. Vizcaya is one of my favorite places to go with out of town visitors. We enjoy roaming around the beautiful gardens.